There is a significant demand for powerful and rapid analytical methods that can detect very low concentrations of contaminations in beverages. By Jason Neo, director, marketing and field applications, SCIEX. 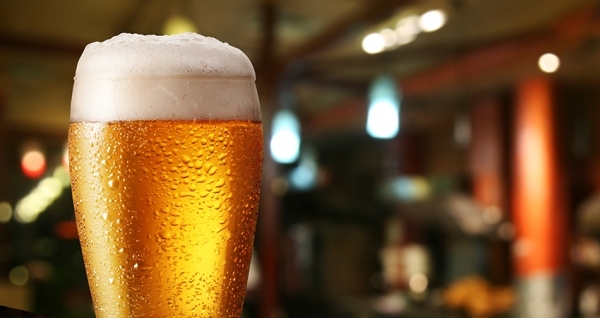 The beverage industry accounts for 11 percent of the joint food and beverage industry, valued at US$365 billion. 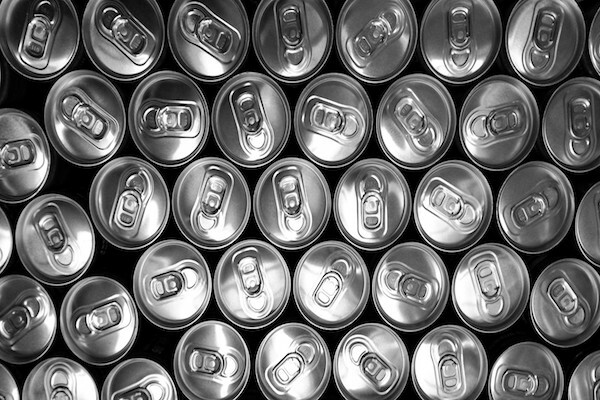 With such a large market of consumers, any contaminated beverages would cause catastrophic damage to both lives and reputation of organisations. Over the past two years, a study revealed that there were around 400 food and drink crises in Japan and Asia Pacific. The study revealed that the majority of the scandals in 2016 were due to contaminations, while the scandals in 2017 were due to failing regulatory standards. This resulted in a sharp climb of breaches in regulation, rising to 47 percent of all food and beverage crises in 2017 as compared to the 18 percent in 2016. With more and more crises occurring due to lapses in regulation, it is not surprising to see recalls being issued for drinks in Asia Pacific. 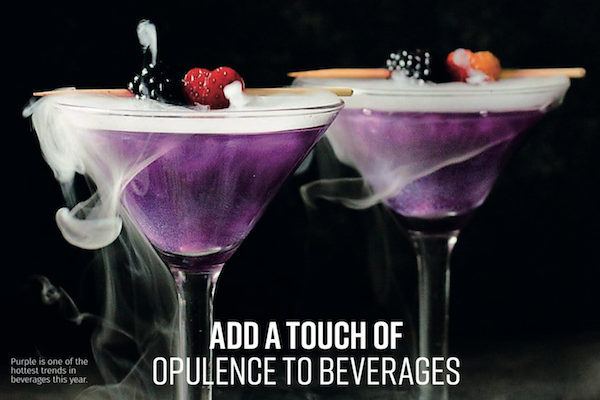 Just last year, in Singapore and Malaysia, a well-known blackcurrant concentrate beverage producer recalled batches of its products in both countries. The recall was due to a manufacturing error, which was first announced in Malaysia. The Agri-Food and Veterinary Authority of Singapore (AVA), Singapore’s national authority to ensure a resilient supply of safe food and drinks, revealed that the organisation’s routine quality check led to the discovery of a faulty bottling machine which allowed air to enter random bottles, which could cause the blackcurrant concentrate to turn bad before the stated expiry date. Most recently, the AVA also recalled an instant durian coffee product as a precautionary measure, as investigations were ongoing as to why five people in Malaysia had to be hospitalised after consuming the product. Malaysian police revealed that a substance, which was found in the coffee mix, was believed to be drugs, and the instant coffee beverage organisation has since filed a police report alleging tampering of its product. 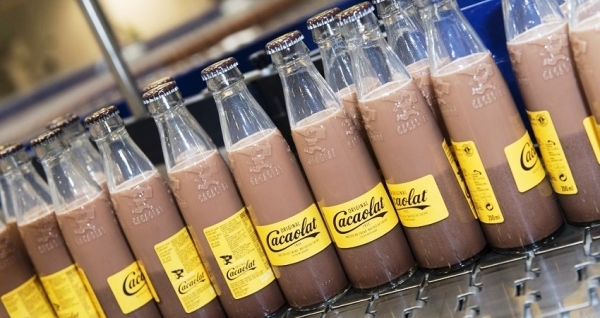 Furthermore, the recent milk scandal by renowned French dairy group highlights the importance of ensuring the safety of beverages in the market, especially for players with an international reach. Hong Kong was one of the countries affected in this scandal, with some 3,000 cartons being imported from the French dairy group. The global recall was triggered when more than 20 cases of salmonella infections in France came to light. Milk products from this organisation were subsequently banned in France. Shockingly, reports later suggested that the French dairy company could have been producing salmonella-contaminated milk products since 2005. 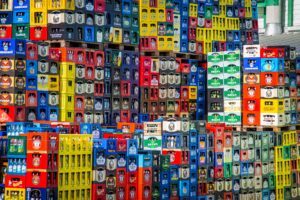 It is clear that the supply chain plays a key role in ensuring the beverage falls within the regulated standards. Thus, beverage companies must have a complete understanding of all the players in the supply chain. Parties from production to storage to distribution to the source of their ingredients—every step plays a vital part in ensuring beverages produced comply to safety standards. The steps for beverage processing are similar—however, each beverage has its own unique quirk. 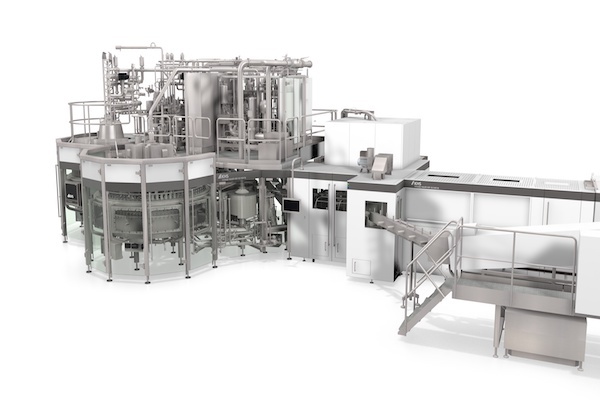 From processing and producing bottled water, to fruit juice, even to alcoholic beverages, every product must be put through a series of stringent workflows to meet strict regulatory compliance. Clarification and prefiltration are the first steps to processing. These steps remove contaminants early in the process. After this step, the liquid will pass through a final filtration process where 99 to 100 percent of undesirable microbial content is removed. The environment, especially air, is one of the most significant sources of potential contamination in the production environment. During processing, any contaminated air or gas particles can destroy and compromise the entire batch. Hence, it is important for the final product to contain no contaminants that can compromise the safety of the consumer, which can result in catastrophic damages to the organisation’s reputation and the health of the consumer. One particular concern is allergens in food and beverage products. Nearly 150 million people worldwide suffer from a food allergy and are allergic to more than one food. Accurate food allergen tests are urgently needed to help reduce the risk of food labelling errors. It is, therefore, vital that the industry adopts improved food testing methods. The use of Mass Spectrometry technology instead of more traditional methods such as polymerase chain reaction (PCR) or immunoassay-based approaches gives far greater confidence for detecting allergens in complex food samples. Traditional methods such as ELISA and PCR for allergen analysis come with several challenges, including detection accuracy in processed products or the costliness of testing for several allergens in the same sample. Liquid chromatography, coupled with tandem mass spectrometry (LC-MS/MS), has the potential to overcome these challenges, which is just one reason why it is being adopted by multiple governments and private laboratories for allergen detection. There is a demand for powerful and rapid analytical methods that can detect very low concentrations of contaminations in beverages. 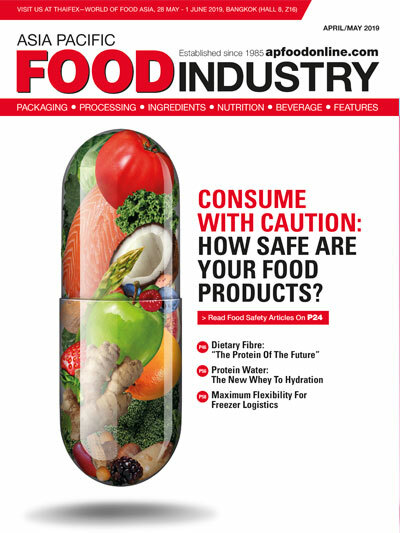 This opens up opportunities for food and beverage testing laboratories to work with food manufacturers and relevant food authorities to help ensure that the products are safe from contaminants. 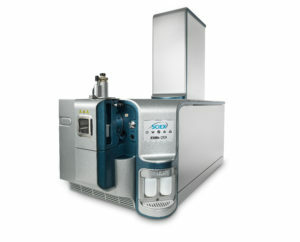 Solution providers like SCIEX provide reliable and accurate laboratory-based methods and solutions for detecting forbidden contaminants in foods, such as the QTRAP LC-MS/MS, which is deemed the gold standard for analytical testing of food and beverage, because of its unparalleled sensitivity and selectivity. More specifically, analytical testing can distinguish between the different kinds of contaminants and allergens present, and provide a comprehensive breakdown on the beverage sample. 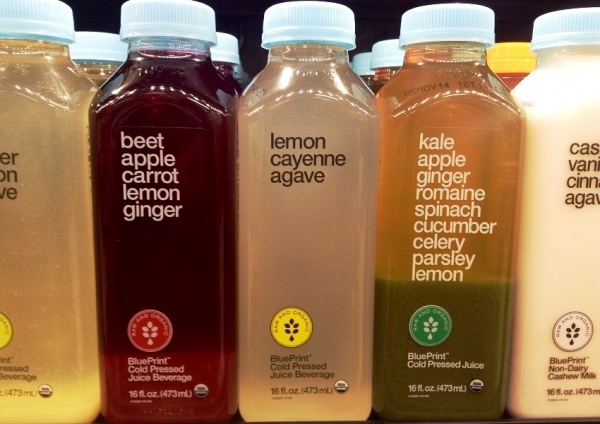 There is very little room for mistakes in the beverage market as one scandal can severely affect consumers’ trust levels. The overarching merits of mass spectrometry systems for food and beverage testing are their capabilities to find targeted chemical contaminants with very high specificity. Mass spectrometry also has the added ability to survey samples for unknown chemical compounds or banned substances. While the industry yearns for a benchmark, equipping all manufacturers with this tool is a herculean task due to financial constraints as these analytical tools can be costly. Moreover, the rapidly growing beverage industry in APAC puts increased pressure on beverage manufacturers to ensure their testing is up to scratch. Analytical testing provides a reliable answer, removing much doubt as to whether a product is free from contaminants or a banned substance. LC-MS/MS is superior to other testing methods as it has far less false data as compared to traditional methods—such as ELISA testing—thus providing consumers with peace of mind. The use of analytical tools to complement on-site inspection creates a more holistic approach to ensuring the safety of beverages from farm to bottle. Process monitoring governs the value chain, the analytical data confirms the results, and both methods combined complement the shortcomings of other traditional methods. Although the adoption of such analytical tools can be costly, this will be a huge stride forward in ensuring the quality of our beverages.